MANY THANKS to all participants who created such amazing packaging designs. 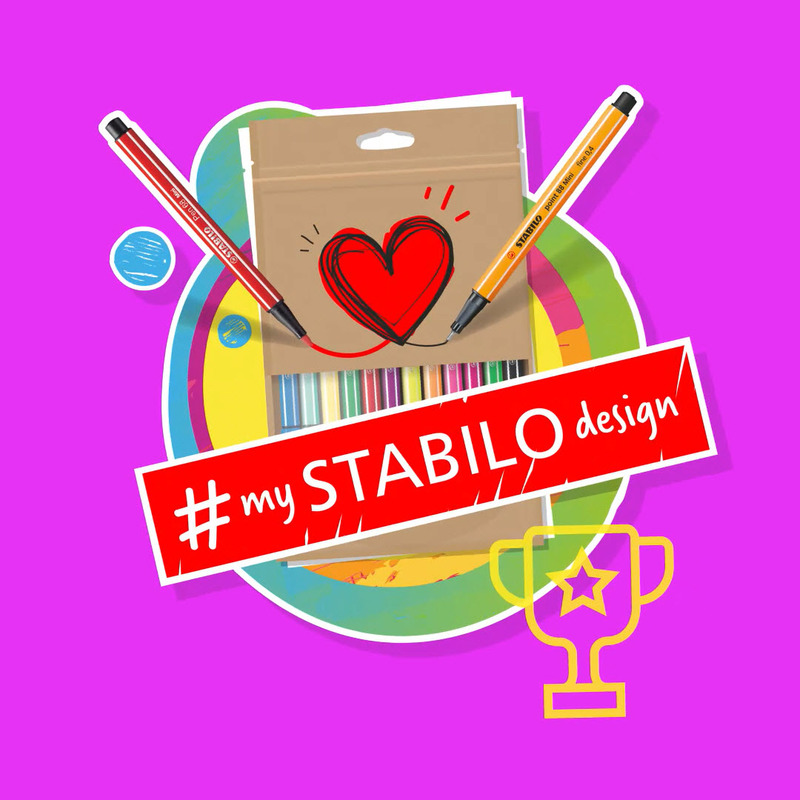 We are really overwhelmed and we are so happy to have such great and creative STABILO fans! This wonderful and creative design will be implemented on our STABILO point 88 Mini and STABILO Pen 68 mini packaging, which will be available in many countries from January 2020.